Cycledrag.com is always on the lookout for ways to save dragbike racers money. 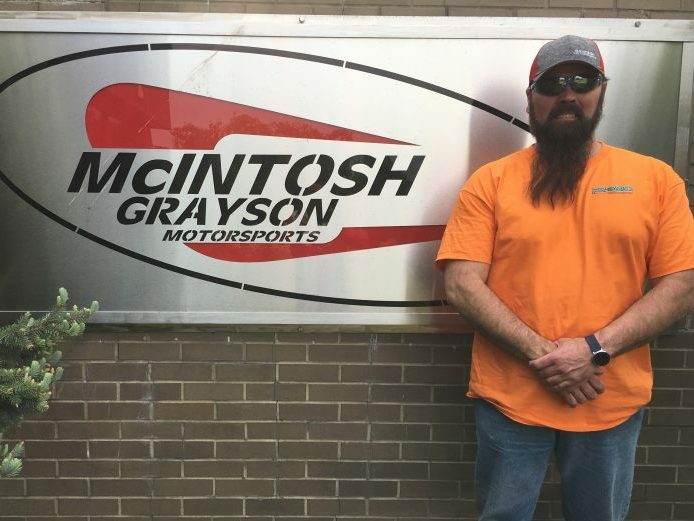 Cincinnati, Ohio-based performance company, McIntosh Grayson Motorsports is gearing up for a big 2019 and is offering some big off-season discounts as a thank you to the motorcycle drag racing world. Now is the time to take advantage of big savings. The following items are up to 20-percent off and will ship out same day. Visit the site by clicking here or on the banner to take advantage of this sale. Or call and mention this Cycledrag.com ad. New owner Glenn Grayson is excited to continue the company’s long history in dragbike racing. Please make sure to like the page on Facebook and thank Grayson for his continued involvement in dragbike racing.